Our local partners play vital roles in maintaining communities, children's agencies and programs in our hometowns; developing young leaders on campus and engaging the next generation; and helping those in need. Provides opportunities for Jewish youth to develop their leadership potential, a positive Jewish identity, and commitment to their personal development. 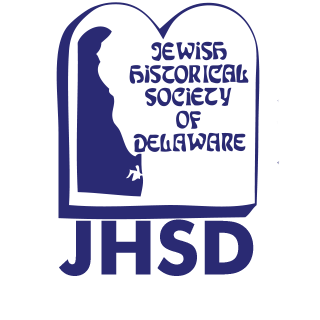 acquires, preserves and shares material pertaining to the history of Jewish settlement and Jewish life in Delaware. offers the anchor and embrace of 'family' for Jewish students regardless of background, observance, or affiliation.